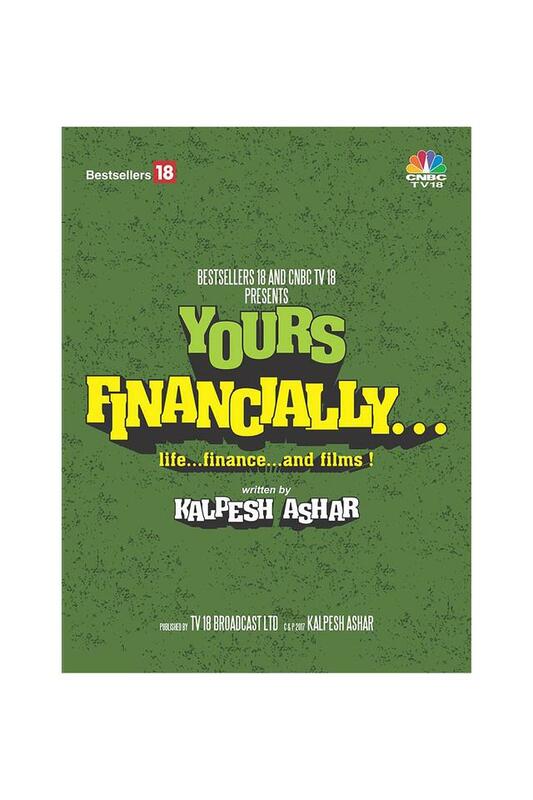 CROSSWORD Your Financially- Life ... Finance and Films!! 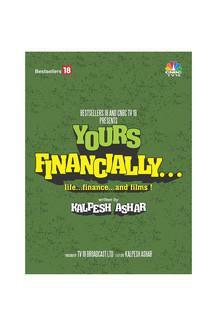 Your Financially- Life ... Finance and Films!! Do we have a definite purpose in mind when we think of money and wealth Are we aware of the right path we need to tread and most importantly how far do we need to go in our quest for happiness Spanning over two decades and across 3 countries, this book takes you along the intriguing financial life stories of two diverse romantic couples bound by similar circumstances but different destinies and fate ! 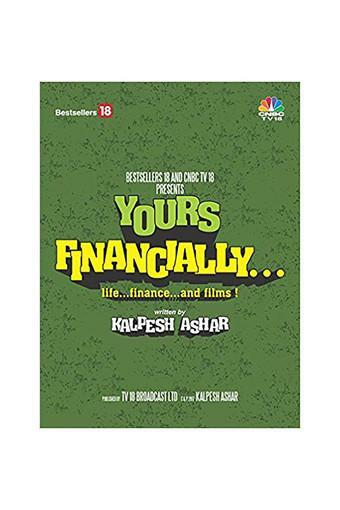 Is it going to be a catastrophic or a dream ending for them Quite subtly yet powerfully, the important aspects of financial planning and life planning come to the fore. With an underlying Bollywood current, interspersed with a gamut of emotions and written in a simple manner, the reader is compelled to re-think on his Personal Finances and revisit his Life .